Should You Be Eating Your Aloe Plant for Weight Loss? Did you know that, in addition to being good for your skin, eating your aloe plant could also help you shed pounds? Check out the information below to learn more, and then talk to your doctor about adding aloe juice to your weight loss plan. 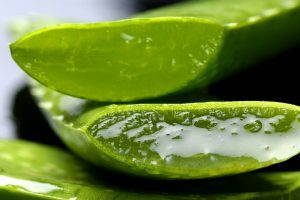 The gel of the aloe vera plant contains water, vitamins, and protein. Who knew?! But, what do these compounds help your body do? Well, they can support the health of your digestive system, especially since aloe can act as a laxative to move things along. And, because it can help support digestion the way that it does, eating your aloe can help you slim down. You can begin by drinking some aloe vera juice in the morning to start your day, as the aloe vera juice can help boost your metabolism, which will also help support weight loss. Now sure how to go about eating your aloe plant? Well, NDTV says that it is easy to get the juice from aloe. When you follow the simple directions below, you can begin taking advantage of aloe’s many benefits on the inside of your body, not just on the outside when you apply the gel to your skin. Start by taking one leaf of the aloe plant and cutting the ragged edges off of that leaf. Then, use your knife to make one long cut all the way down the length of the leaf, staying in the middle. This should make it easy to peel away the skin because you can simply put the knife under the rind and then slide it along the leaf before pulling the skin off. Next, scoop out the aloe vera gel using a spoon, placing it into a bowl. Just avoid the yellow portion, which is toxic. Once you have all of the gel, add lemon juice before mixing it all in a blender for about 30 seconds. If you want, you can also add honey before enjoying the juice. There you have it: a few ways that aloe can help you on your weight loss journey, and an easy way to make aloe vera juice at home. Give it a try and see how you like it. Have You Had These Weight Loss Friendly Veggies in a While? 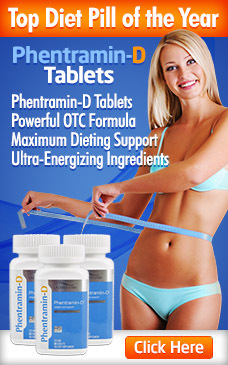 Is the GOLO Diet Your Hot Weight Loss Secret or Just the Latest Fad?